Some 11% of Dutch households now subscribe to Netflix, according to research by local trade site Telecompaper. According to the research, about 865,000 Dutch households have signed up for the service, beating local players including Videoland Unlimited and NL.ziet. 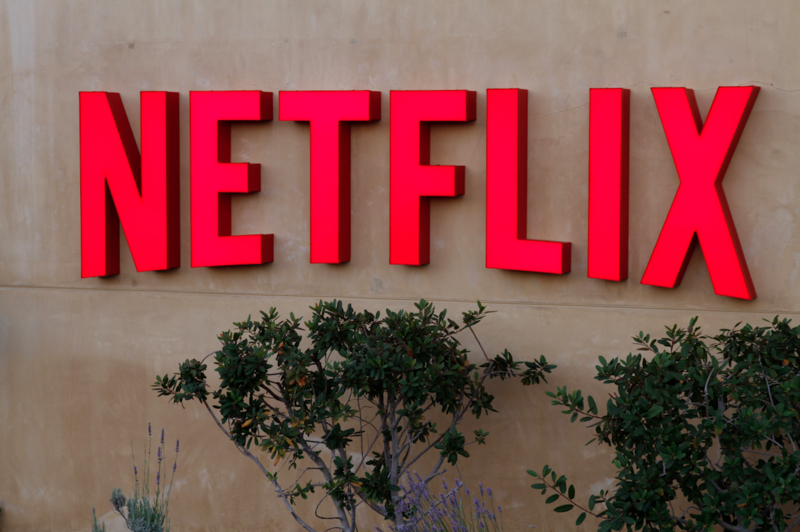 However, about 25% of Netflix users are believed in a free trial period. According to Telecompaper, six per cent of consumers said they are interested in signing up for Netflix over the next six months. The research also found that almost half of Dutch consumers had at least one TV connected to the internet. Telecompaper surveyed 6,200 consumers aged between 12 and 80 during the fourth quarter of last year.